Learn about the different Pig breeds! 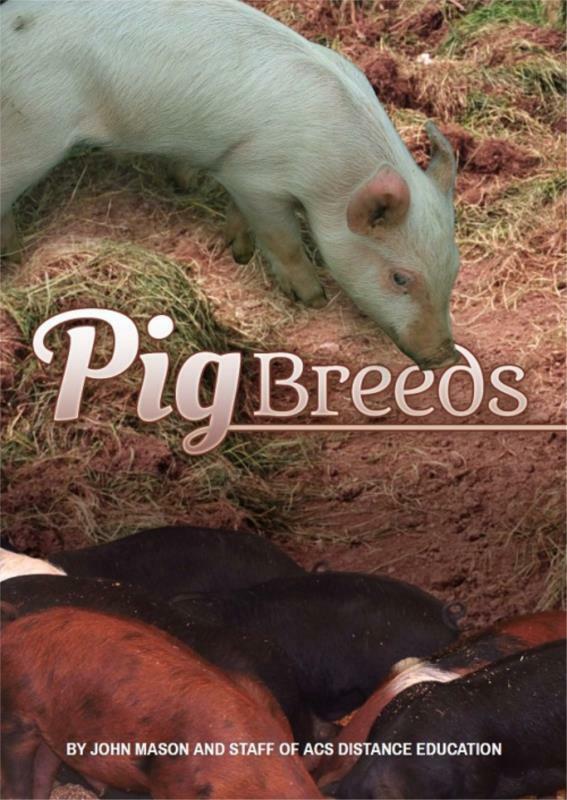 Explore the scope and nature of pig breeds. Whether you are keeping pigs on a small or large scale; for meat or as a pet; your breed selection can be critical to your success. Some breeds are more docile and easier to manage; but they may not be as productive in their production of meat. Some breeds produce more back fat than others, and some tend to produce leaner meat. There are breeds that make better mothers, and others that are more suited to fattening. This book helps you to better understand differences between pig breeds and make better choices about the pig breeds you choose to raise. Why do we need Different Breeds of Pigs?